The Sage Group plc, is one of the world-wide market leaders in accounting and business management software and services for small and medium-sized businesses (SMBs), with over 5.8 million customers. In the Canadian market, Simply Accounting by Sage is the established market share leader in the small to mid-size business accounting software market with 54% of the Canadian retail market. After an exhaustive, three-round process of elimination to find the database that could meet Simply Accounting's and other Sage products' needs, the technical evaluation team found that MySQL was "head and shoulders above the rest in meeting our requirements, especially with respect to performance." MySQL is the now the new Sage database standard for Sage's small-to-medium targeted products. At present this includes Simply Accounting by Sage in Canada, Sage 50 HR in the UK and Sage's GS product line in Germany. 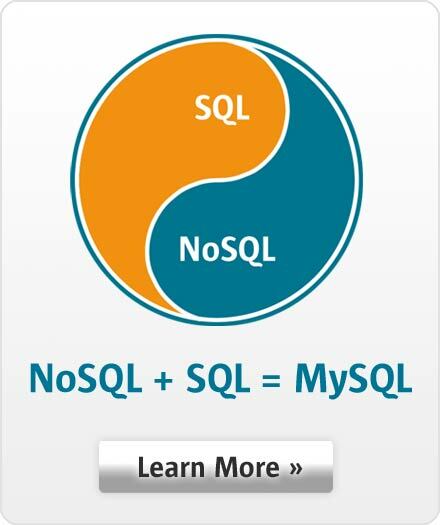 "With MySQL, we're in a much better place than when we started. Customer satisfaction is even higher now, the [new] Simply Accounting by Sage Enterprise version was made possible because of MySQL, and we are able to scale with our customers' needs."